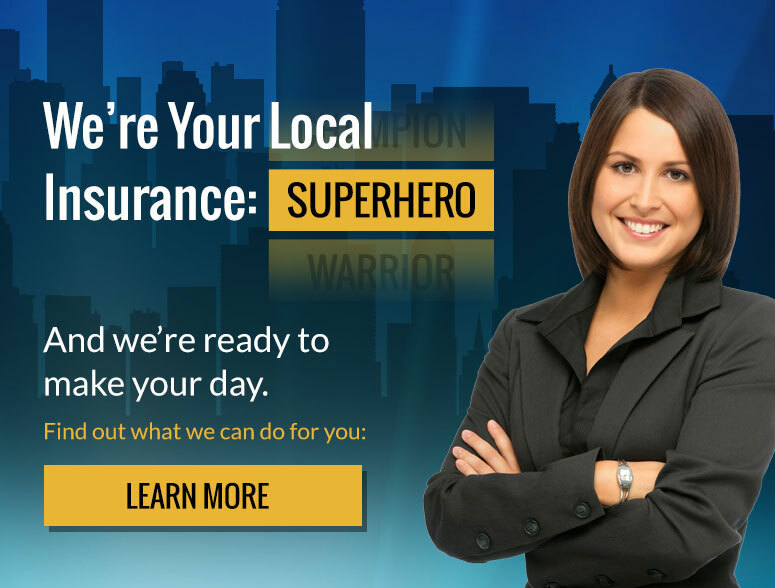 Moore, Fowinkle & Schroer Agency provides many insurance choices. Click Here to get a Free Quote on any of the policies below. If you have any questions, please feel free to call us at (941) 755-2628.